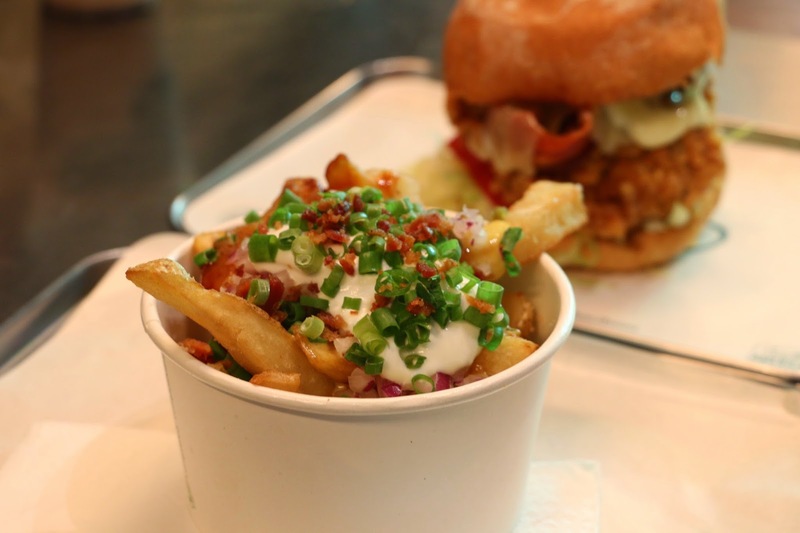 This new burger joint, opened by Maximal Concepts, has been a legit new destination in town. 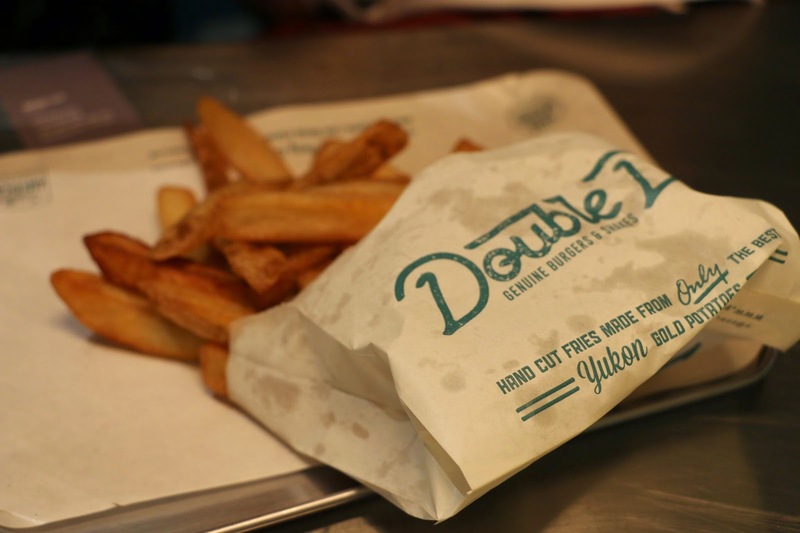 Located on Wellington Street, Double D focuses purely on burgers and offers American gourmet foods. Truth to be told, their signature Double D is one of the best burgers. It features two grassfed beef patties, melted sharp cheddar, veggies and the special Double D sauce. 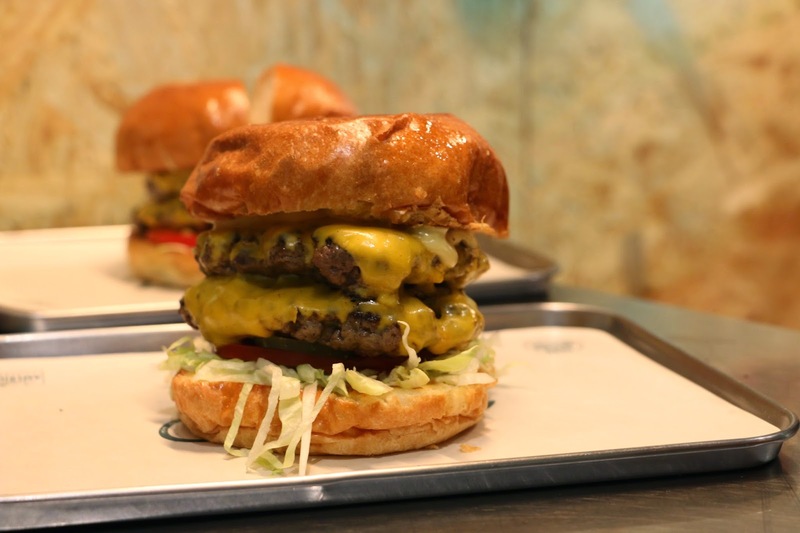 Prepared upon order, the double patties are so juicy, perfectly grilled and pair delightfully with their signature sauce. 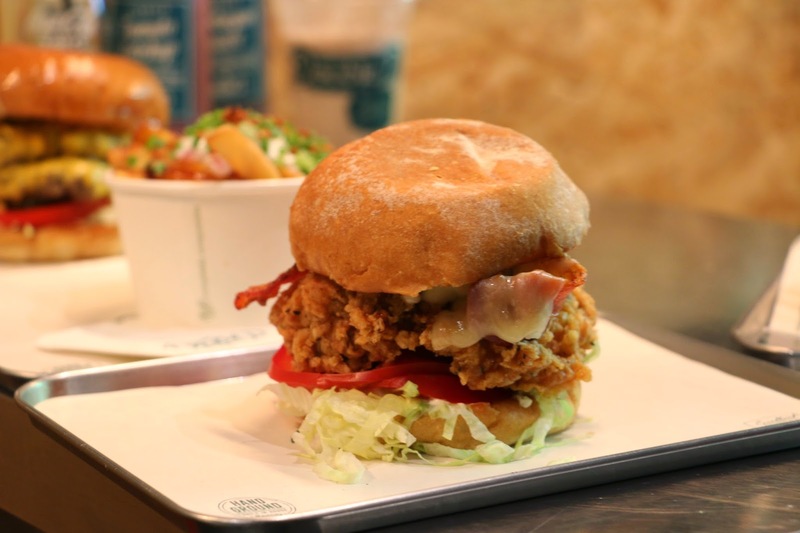 The incredible looking double fried buttermilk chicken burger is also a great non-beef option. 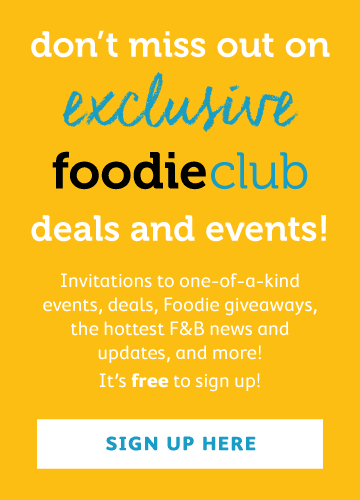 My favourite of all is certainly the secret, off the menu beef brisket sandwich. 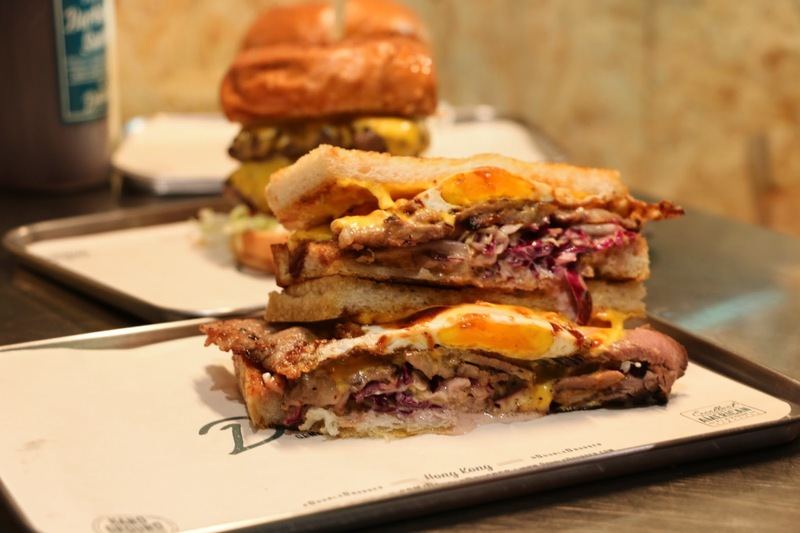 It consists of amazingly tender slow cooked beef brisket, melted cheddar cheese, a fried egg and barbecue sauce, not to mention the added crunch of homemade coleslaw and the thick- cut white bread that is so buttery and toasty. It is totally irresistible. Just show them a picture for the order. 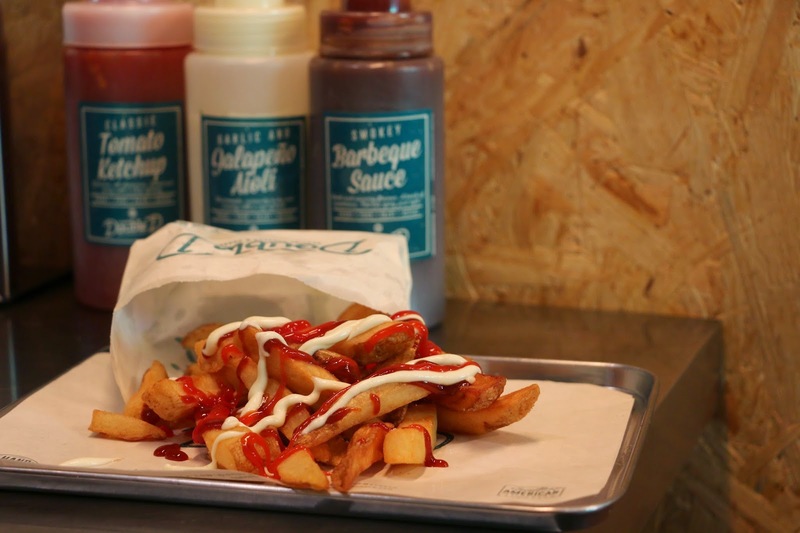 To go truly dirty and decadent, don’t forget their overly indulgent potato fries; thick-cut potato wedges loaded with a variety of cheeses, gravy, sour cream, green onions, hot jalapenos and salty bacon. The basic option would be to go with the self-serve ketchup or jalapeno aioli. 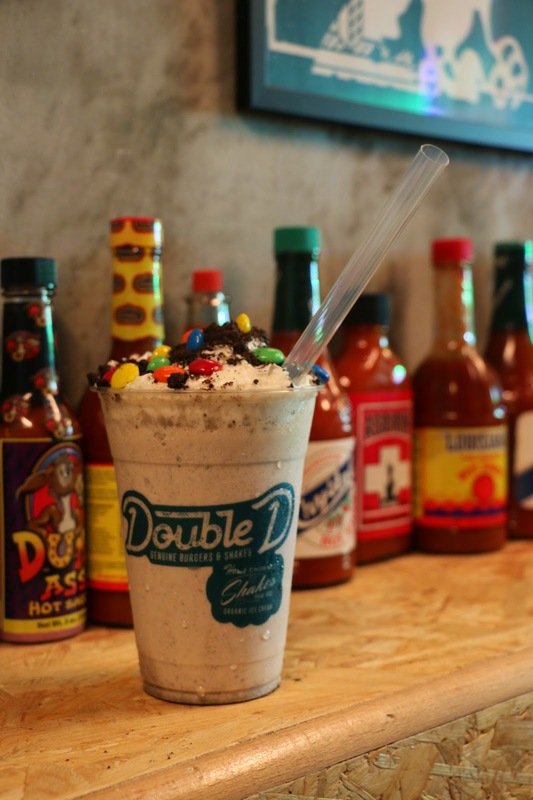 There are also vanilla or chocolate shakes that are made with delicious ice cream and are available with optional add-ons such as Oreos, Snickers or even a shot of bourbon or rum.